Durban EL George Mossel bay Newlands PE Jhb Wellington Bisho. 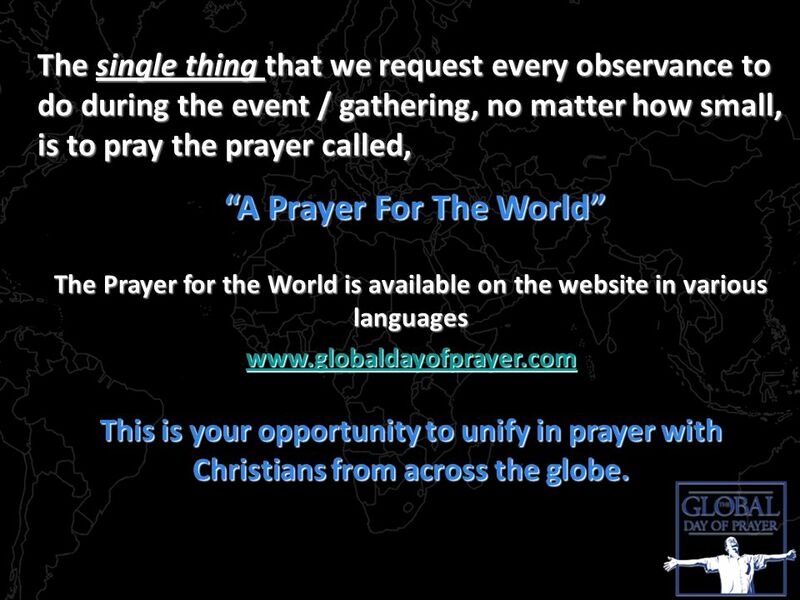 15 The single thing that we request every observance to do during the event / gathering, no matter how small, is to pray the prayer called, A Prayer For The World A Prayer For The World The Prayer for the World is available on the website in various languages www.globaldayofprayer.com This is your opportunity to unify in prayer with Christians from across the globe. 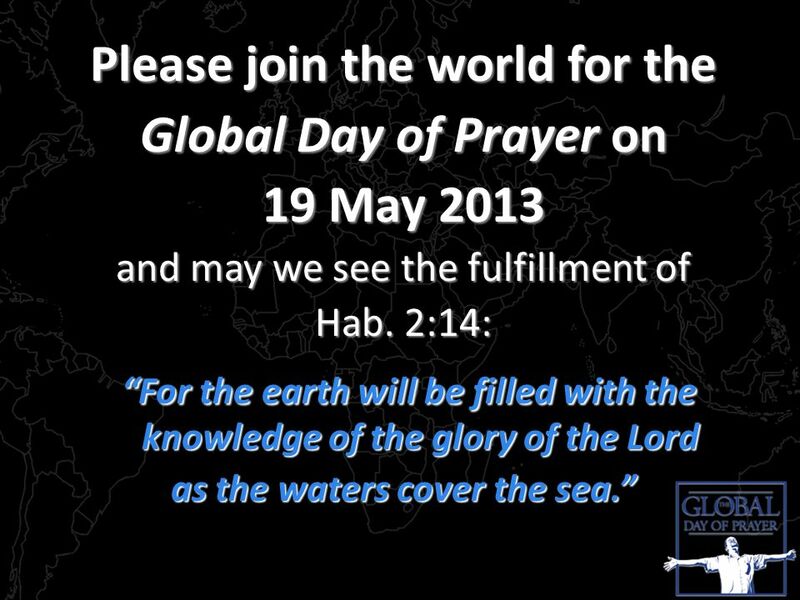 18 Please join the world for the Global Day of Prayer on 19 May 2013 and may we see the fulfillment of Hab. 2:14: For the earth will be filled with the knowledge of the glory of the Lord For the earth will be filled with the knowledge of the glory of the Lord as the waters cover the sea. 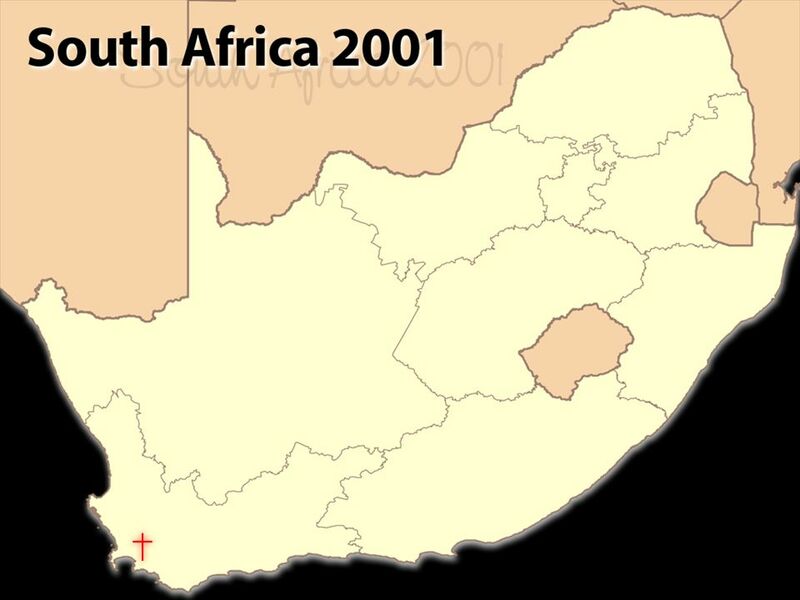 Download ppt "Durban EL George Mossel bay Newlands PE Jhb Wellington Bisho." If my people If my people humble themselves And pray. 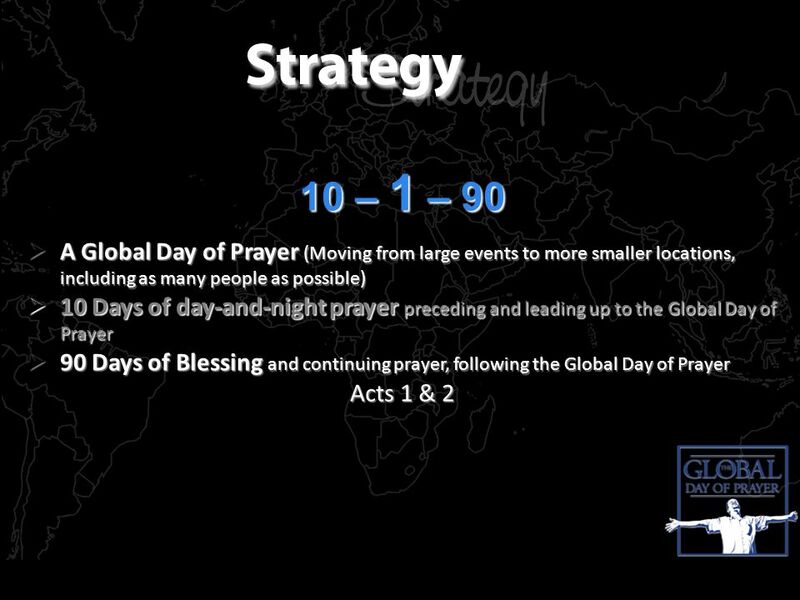 ENVISION THE HOLY SPIRIT POURING OUT REVIVAL FOLLOWING MILLIONS OF HOURS OF PRAYER BY DANIEL KETCHUM If My People Pray 2013. 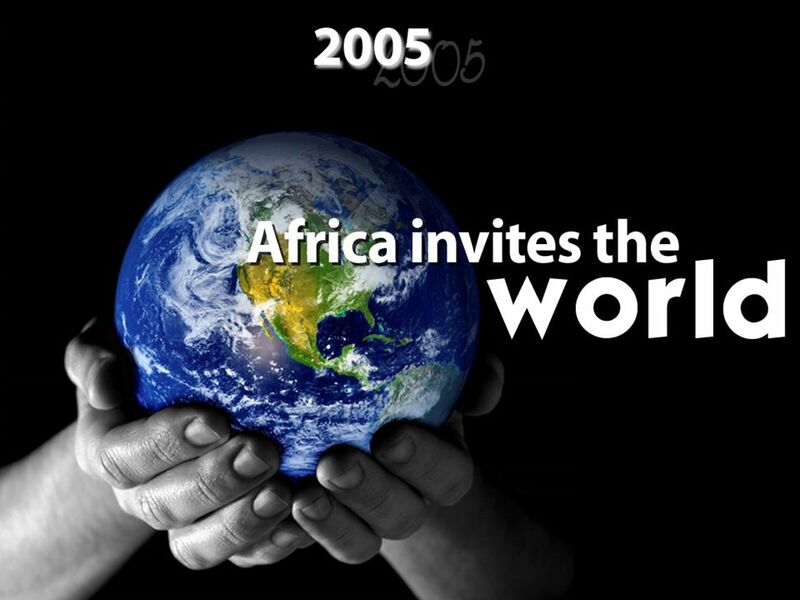 Africa at a glance: Penetration of ICTs The reach of popular ICTs The most connected countries. Prayer in Acts 3 rd May 2009 AAdoration CConfession TThanksgiving SSupplication. What’s on your forehead?.   Importance of names   Bearing God’s name Belonging Image-bearing Representing   How do we bear God’s name? 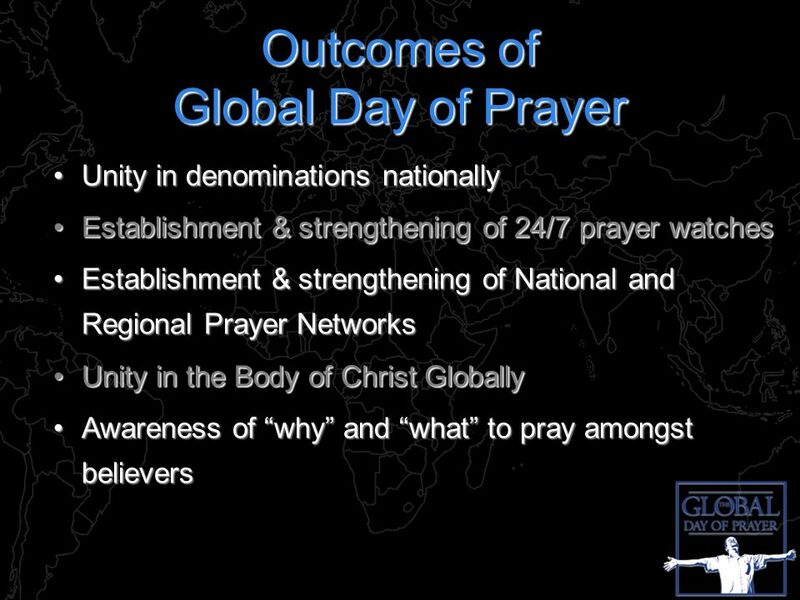 Pentecost 2012 Prayers for the World Sunday 27 th May 2012 Thy Kingdom come !!!!!!!!!! Our Father in Heaven, Heal our Land. 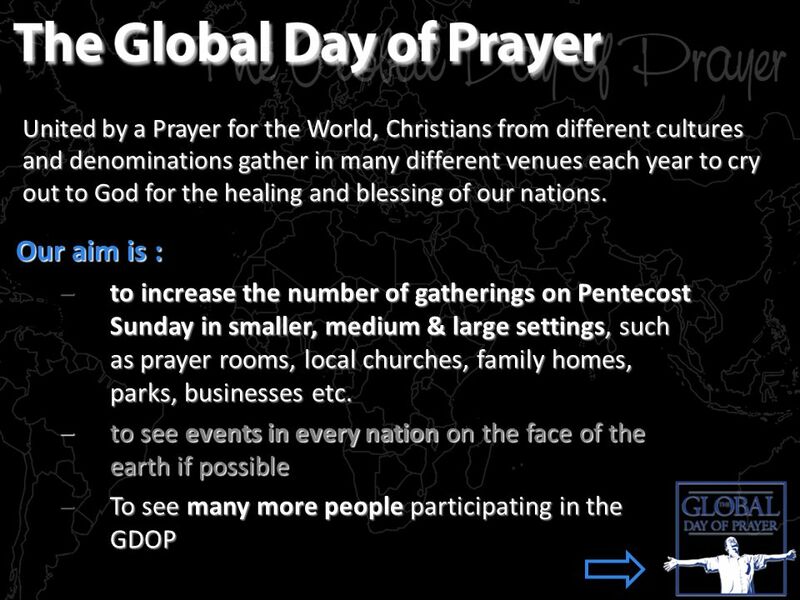 Greater London Churches Pray Together on Pentecost Sunday 23rd May 2010. 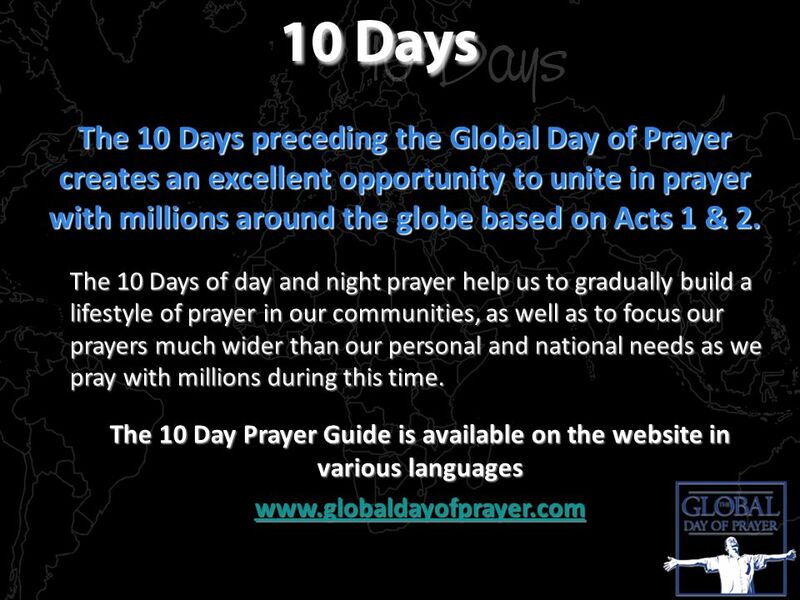 A Prayer For The World Global Day of Prayer Almighty God – Father, Son and Holy Spirit, Together with believers all over the world, we gather today. 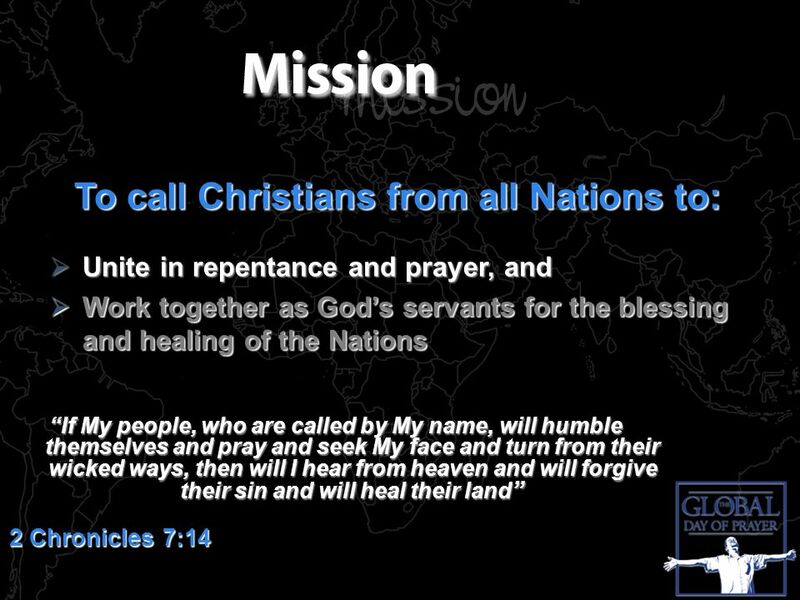 The Lord God says, “if my people, who are called by my name, will humble themselves and pray and seek my face and turn from their wicked ways, then will. TURN. TURN Turn in humble repentance from every sin God reveals to us and turn to God to seek His help in living our lives for Him. 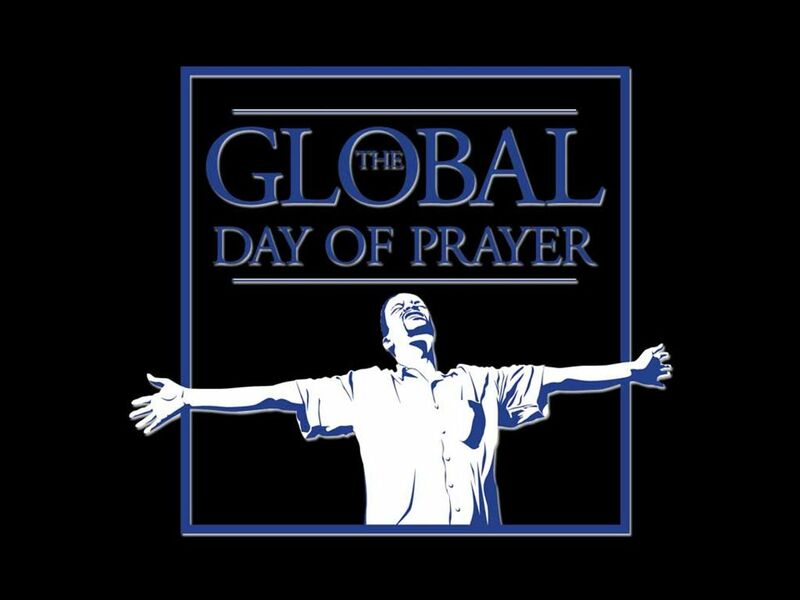 “Sweet Hour of Prayer” Matthew 21: I. God’s house is to be a house of prayer. There is a distinct purpose for the church. –The purpose for the Tabernacle. Prayers for Pentecost Sunday OUR FATHER WHO ART IN HEAVEN Hallowed be thy name. Thy kingdom come, Thy will be done on earth, as it is in. FOR BETTER OR FOR W RSE Seek God. Is a good marriage even possible? 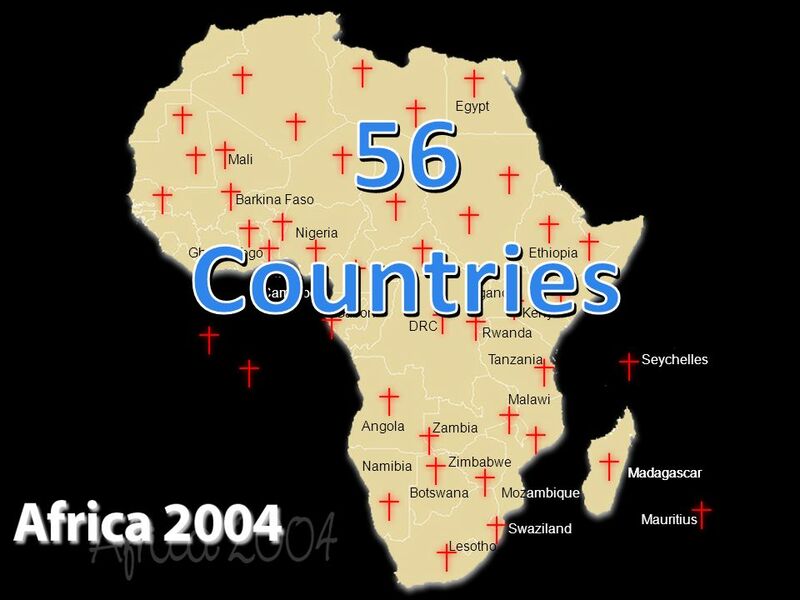 Faith Healing Does It Exist Today?. Faith Healing Many different ideas about it Misunderstanding about it Misapplied and misused today Some meanings.